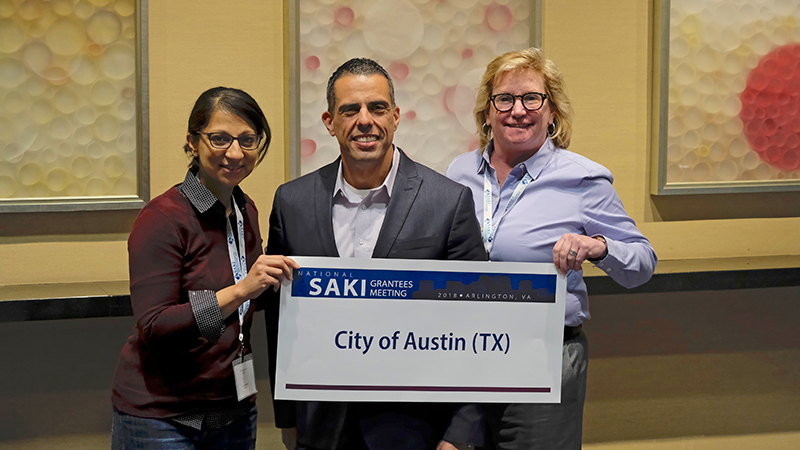 SAKI awarded the City of Austin Police Department a $2,000,000 grant; the department will use the funds to work through the inventory of more than 3,700 untested sexual assault kits. Additionally, the grant money will go toward hiring new staff members to support the department, including a SAKI victim services counselor, paralegal, and sexual assault investigators. Austin Police Department has completed testing on the thousands of previously unsubmitted sexual assualt kits that sat on their shelves since the 1990s. 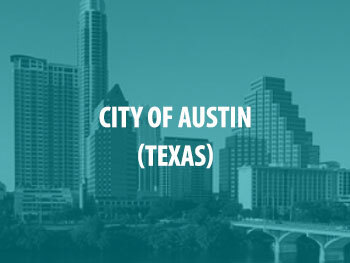 To eliminate their backlog of previously unsubmitted sexual assault kits, the Austin Police Department has now sent nearly 4,300 SAKs to a private crime laboratory for testing.